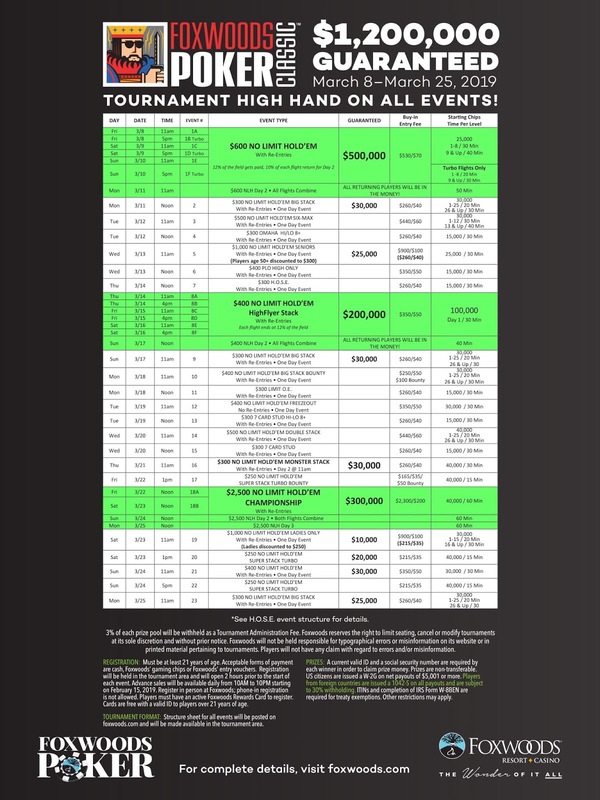 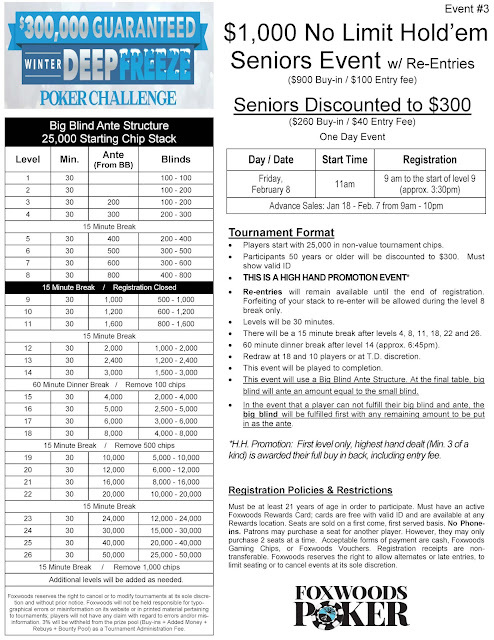 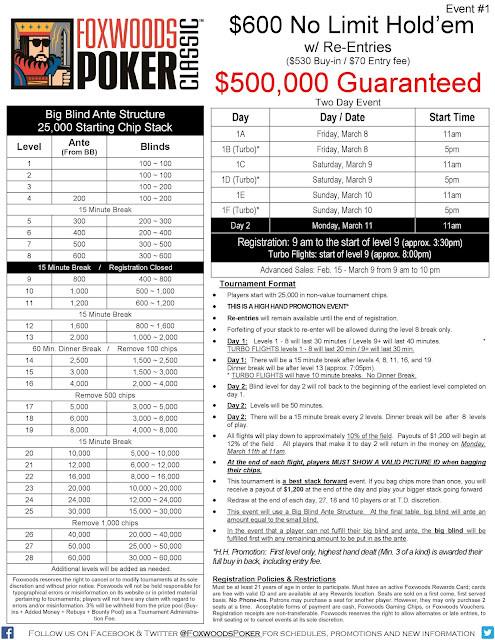 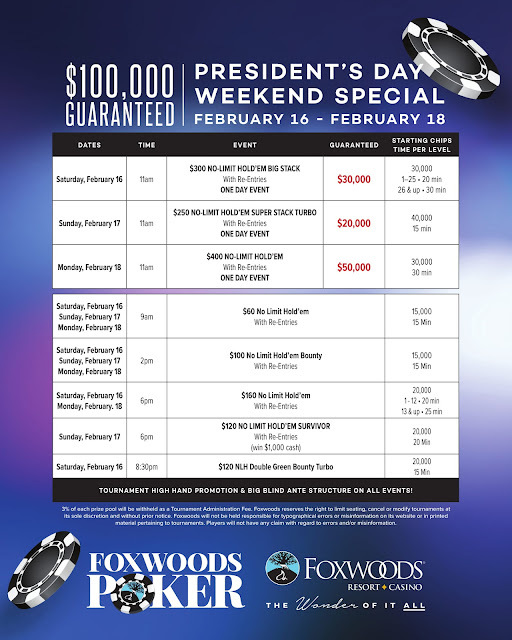 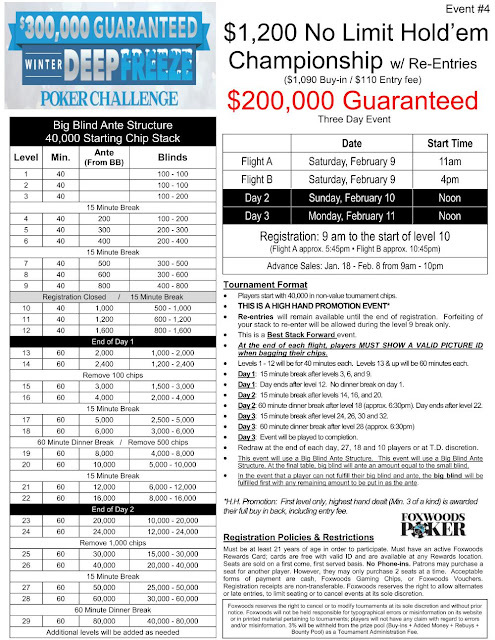 $600 NLH w/ HALF A MILLION GUARANTEED Satellites start March 1st!! 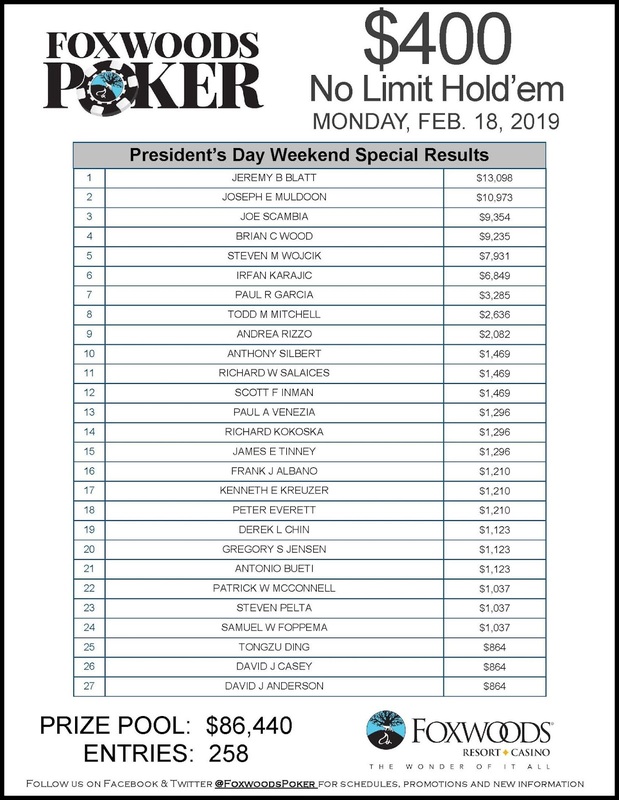 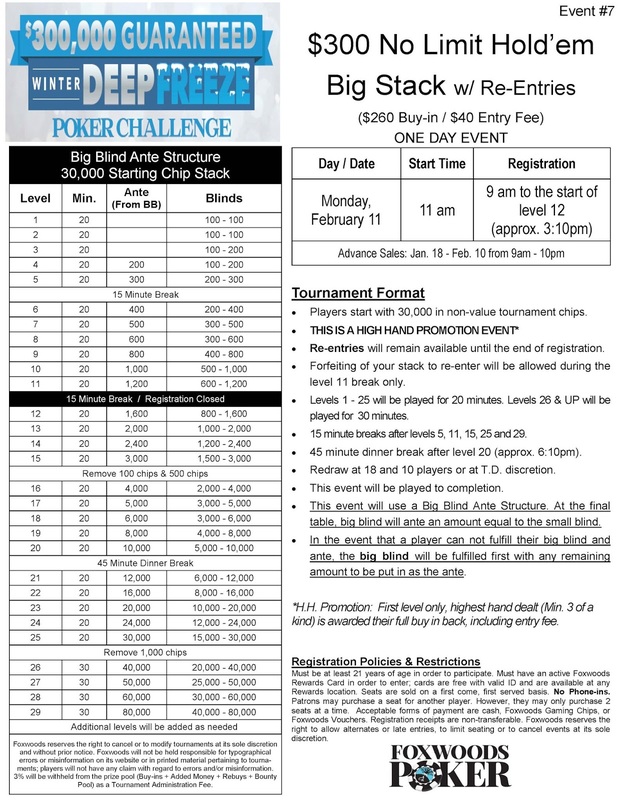 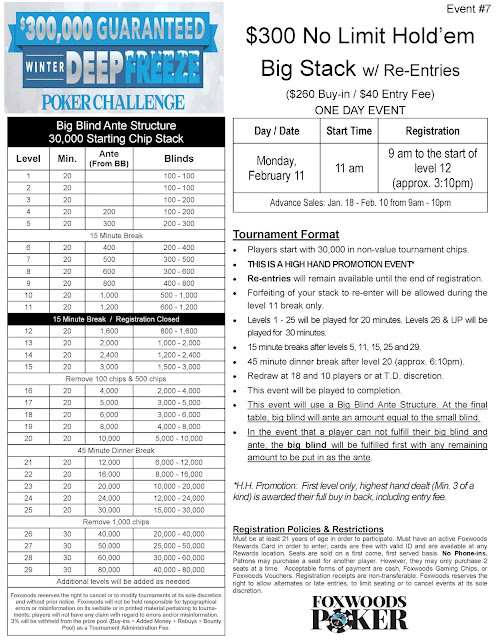 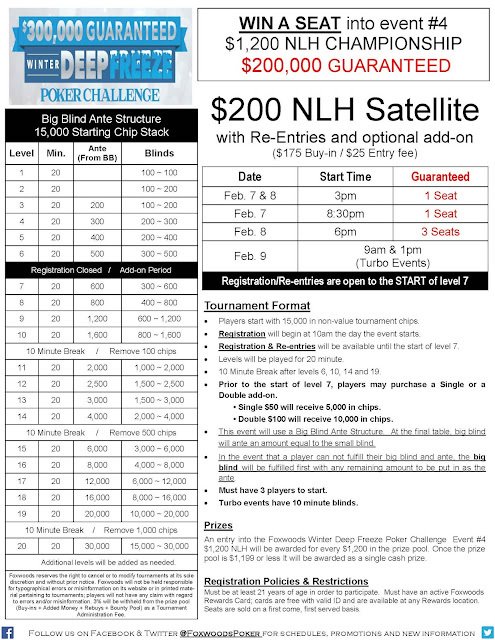 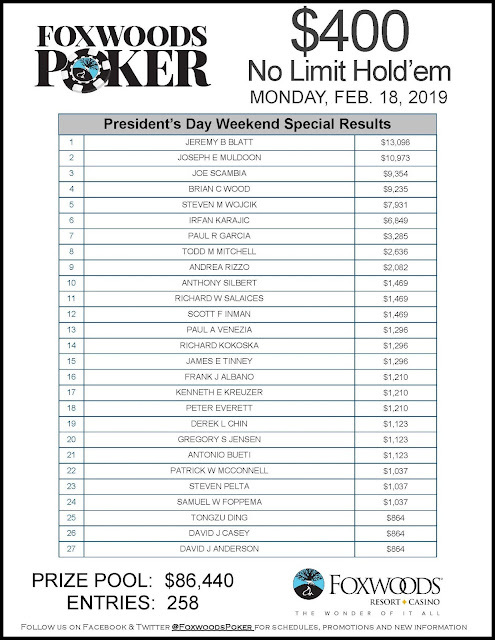 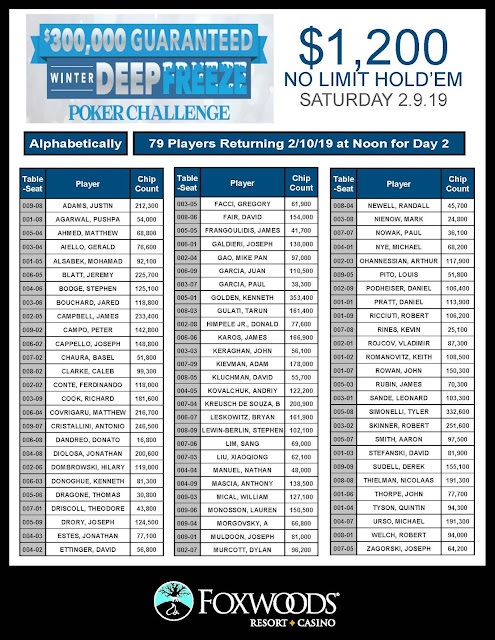 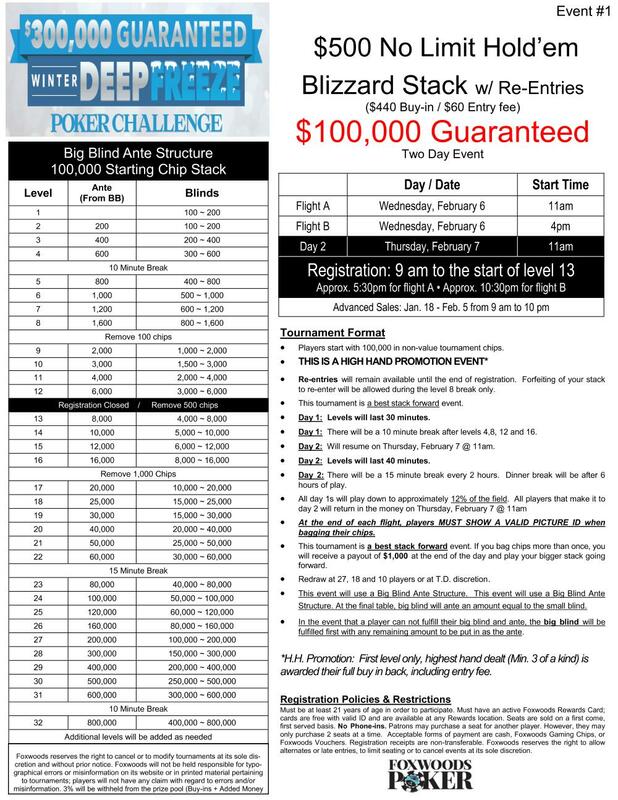 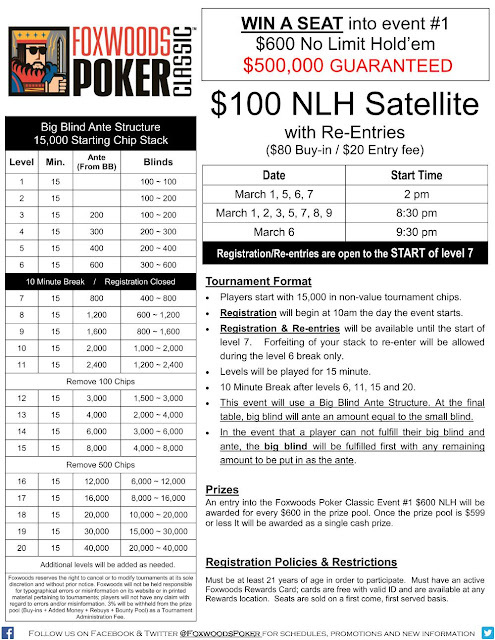 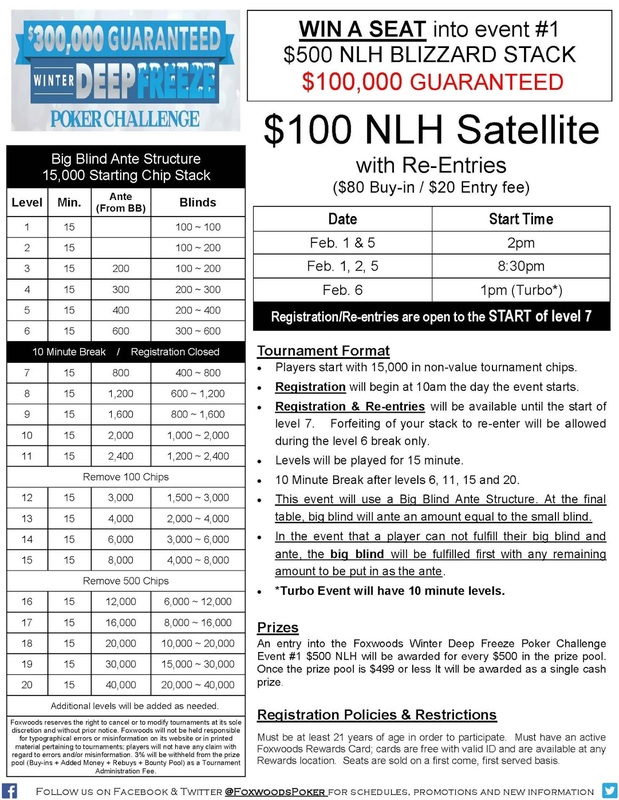 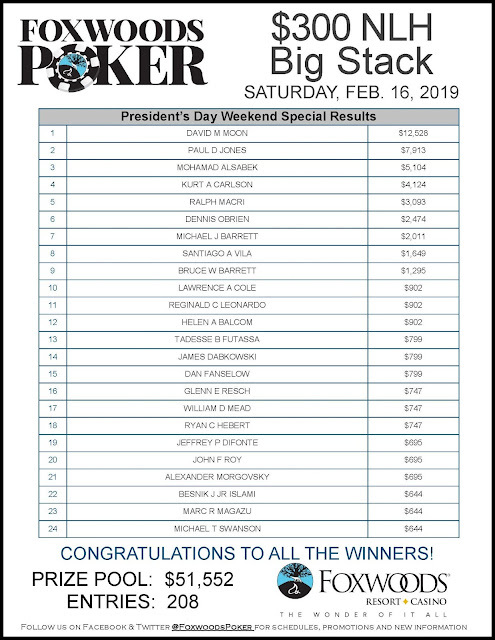 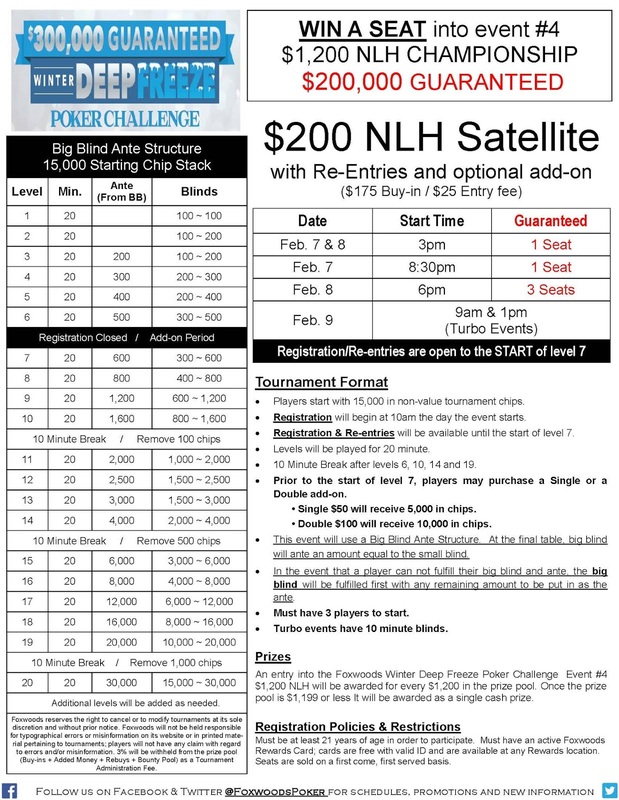 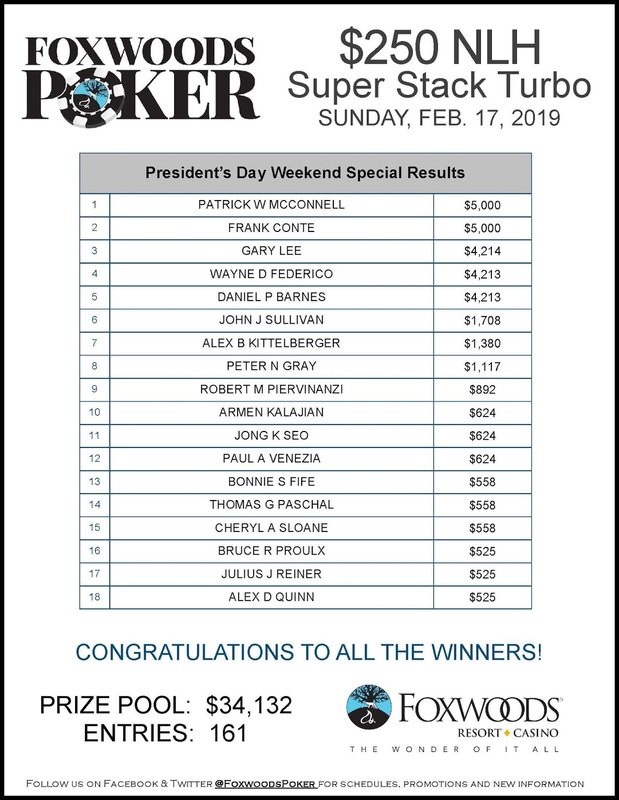 First $100 Satellite kicks off March 1st at 2pm!! 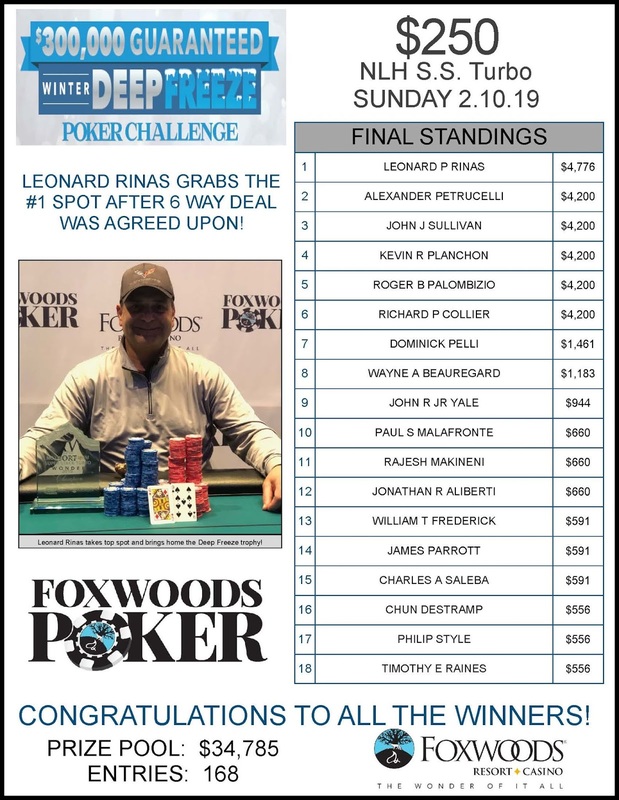 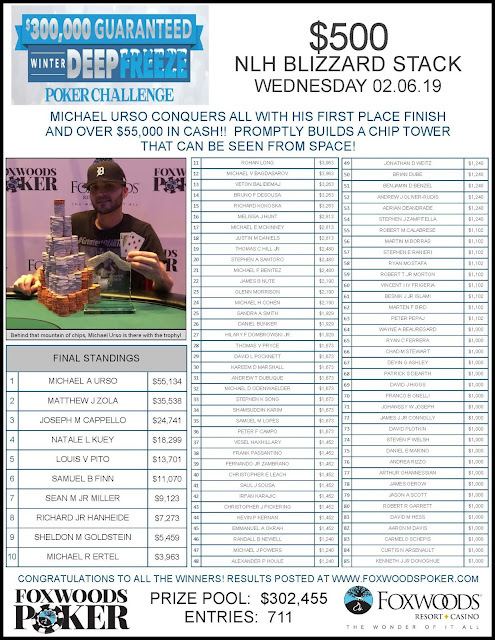 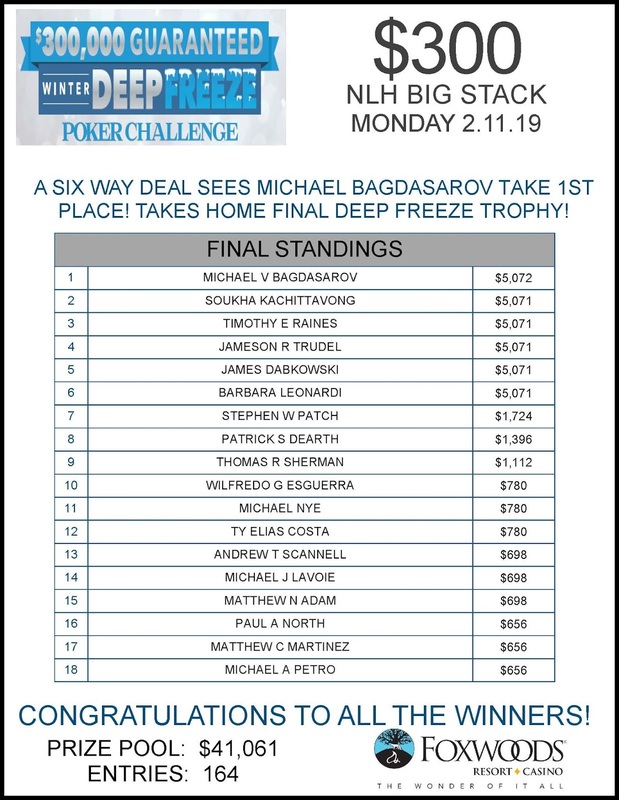 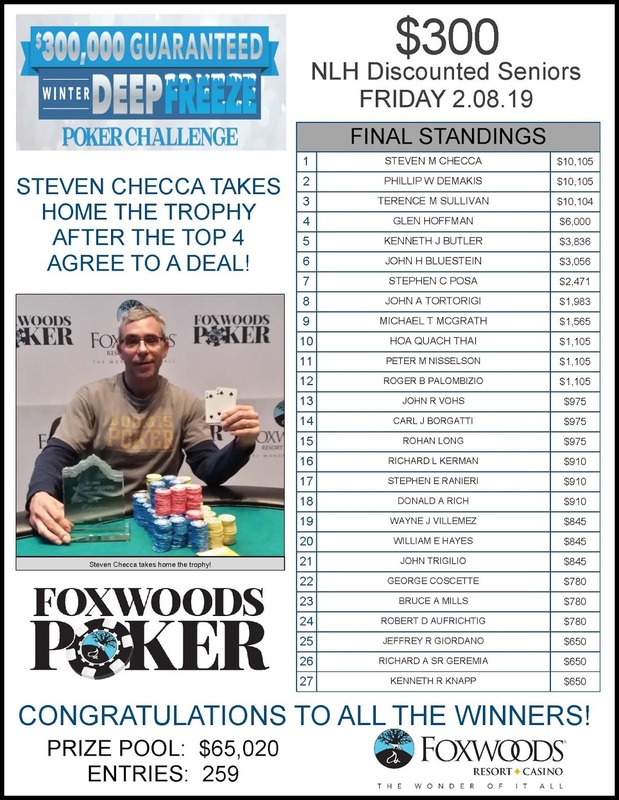 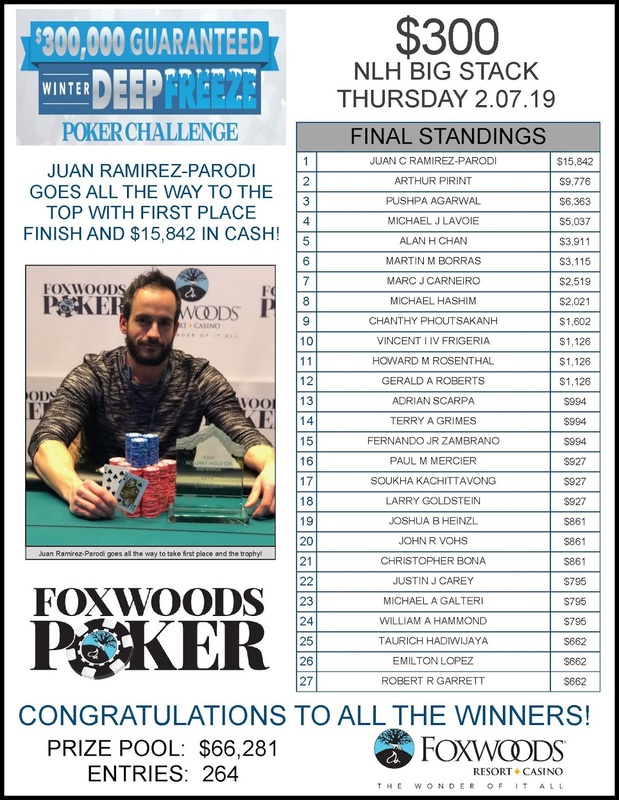 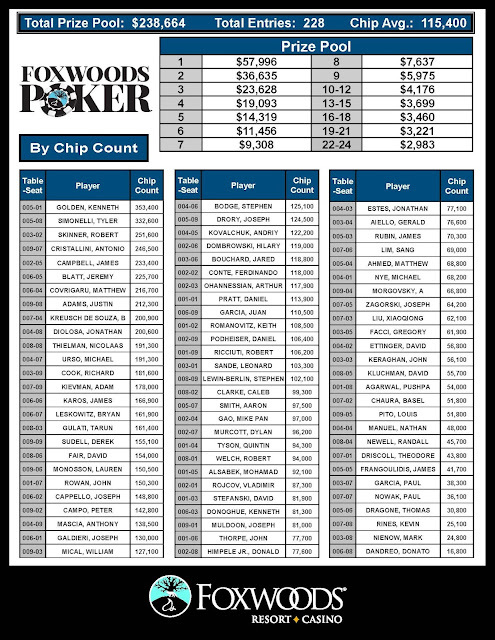 As we approach the third and final day, a lot of talent remains at the final two tables. 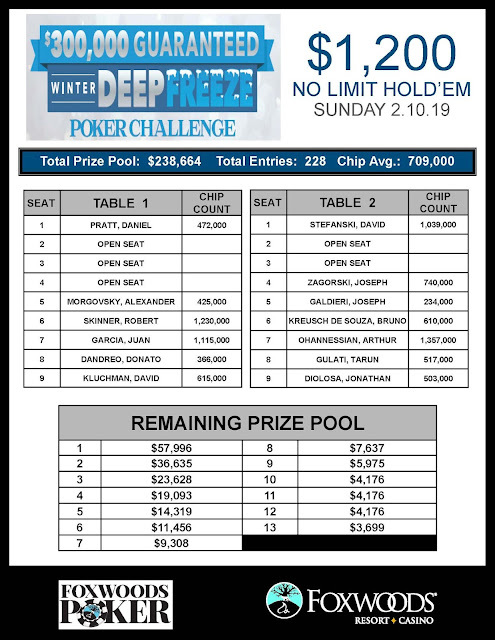 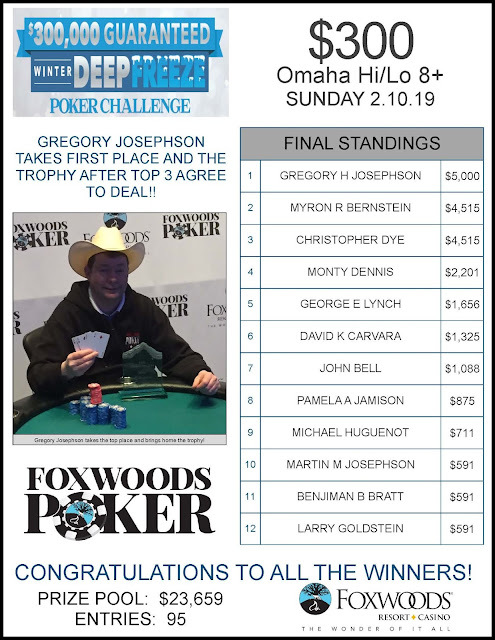 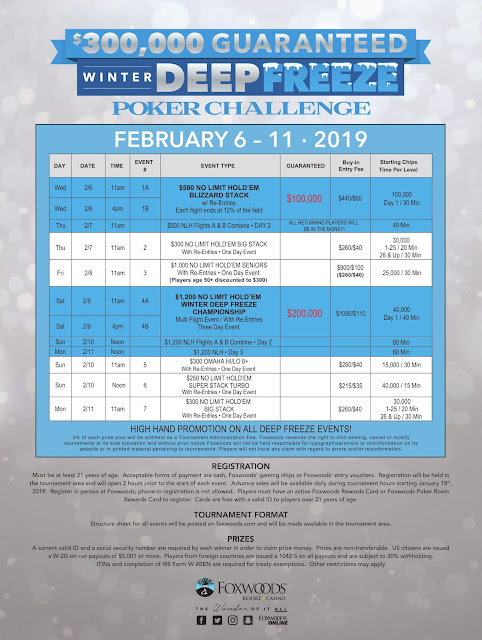 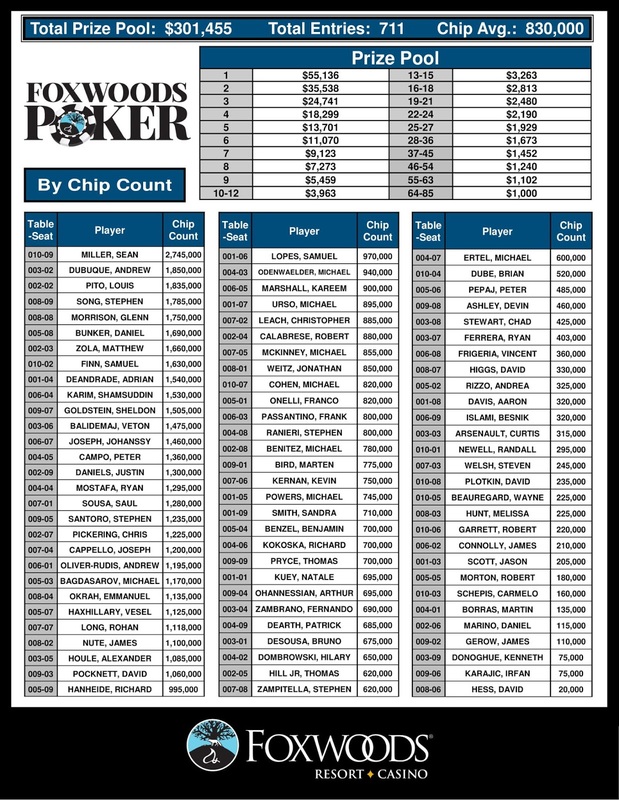 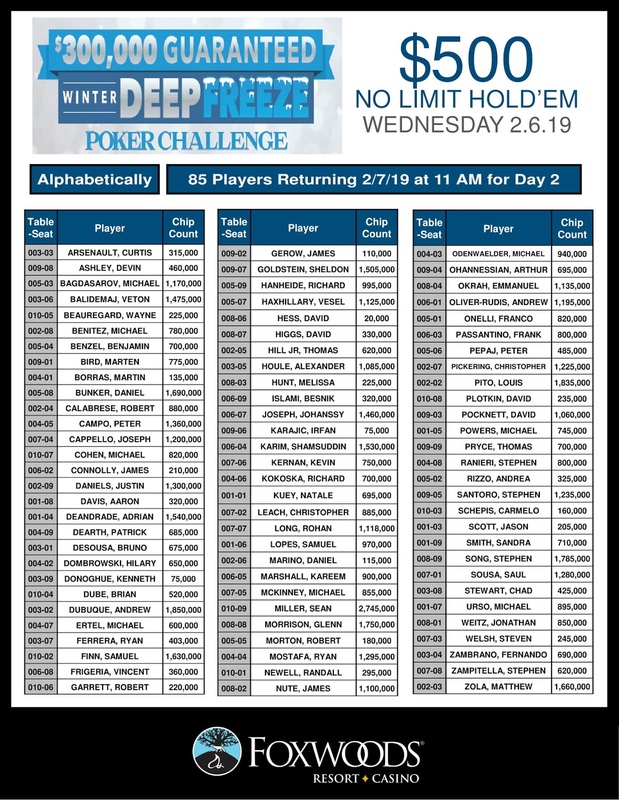 It was a great turn out for both events which saw the Omaha event reach 95 entries and the NLH Super Stack Turbo event have 168 entries.